The world of the future belongs to…robots! In this cutting-edge class, students will learn the fundamentals of motorized mechanisms, design principles, sensors, and sound activation. Separate fact from fantasy by designing and building prototypes of task-oriented robots. 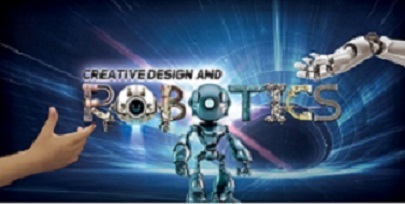 Learn problem-solving to improve how robots function in a series of design challenges! Students will work in pairs or teams for most of the program.